Adelaide pest management are a family business offering great service at a fair price. 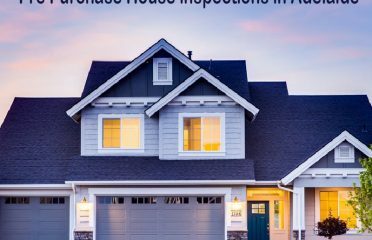 Adelaide Pest management offer all services of pest control in Adelaide and surrounding areas to both residential and commercial clients. Fully licenced, accredited and insured for your piece of mind. 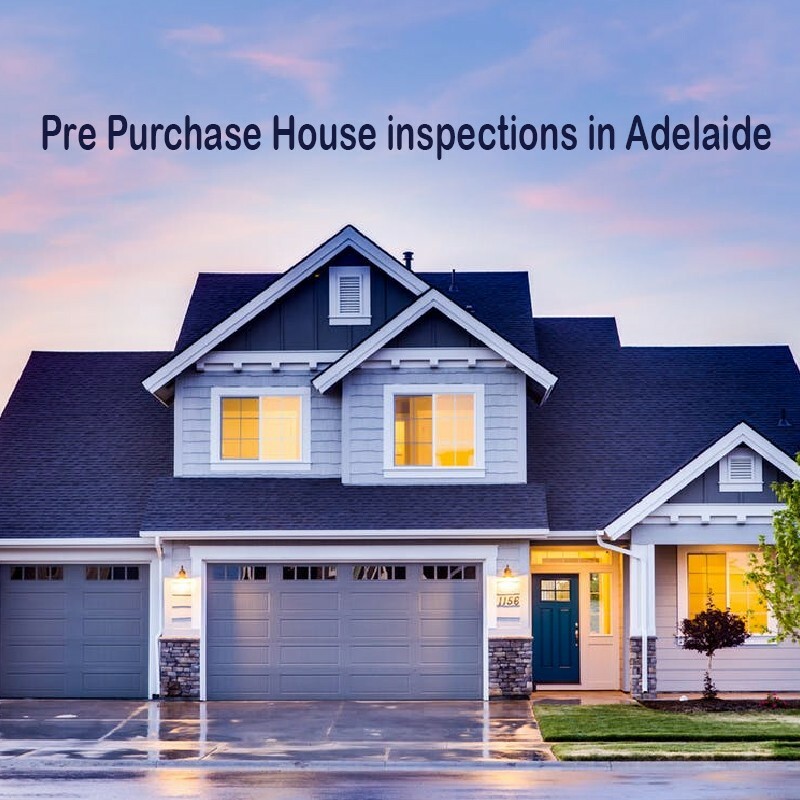 Adelaide pest management use the latest knowledge, equipment and products, we keep informed to serve you better. At Adelaide pest management we help to maintain the balance in your urban environment. Adelaide pest management control pests with the least impact possible. We care for you, your home, and the environment. We wont make make false claims or offer ridiculous warranties, just good old fashioned service at the right price.